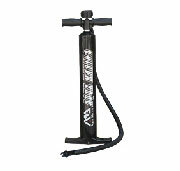 There are very few activities in which the whole family can participate. 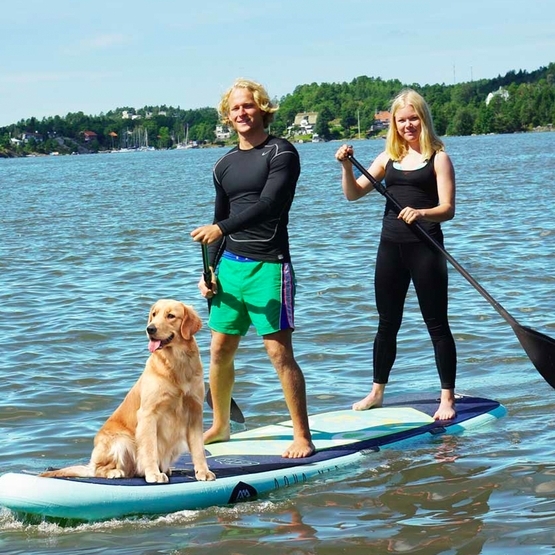 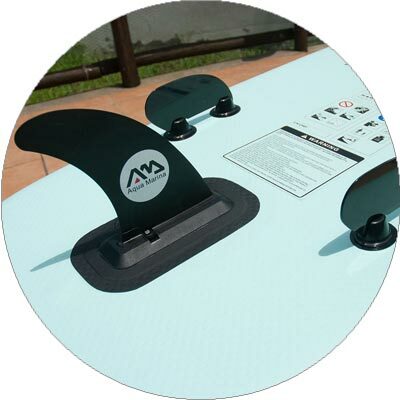 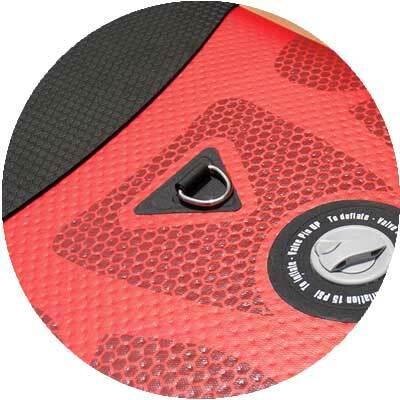 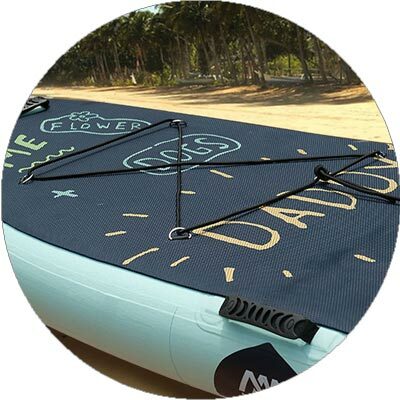 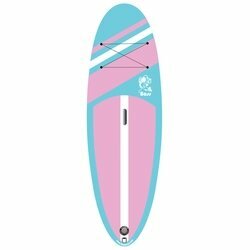 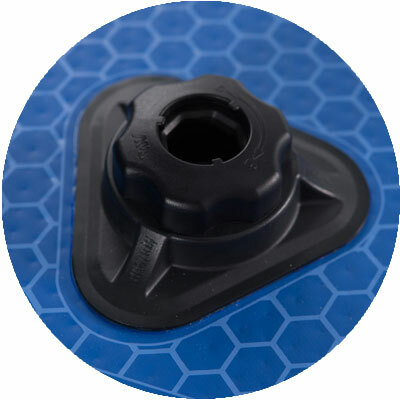 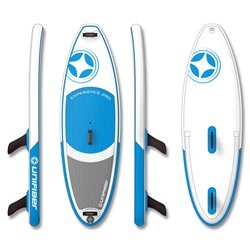 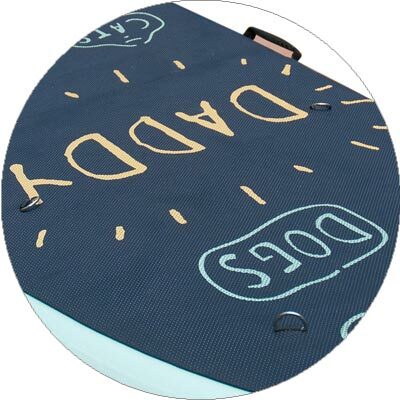 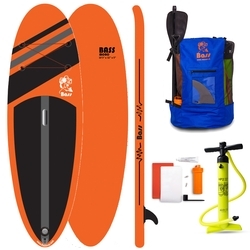 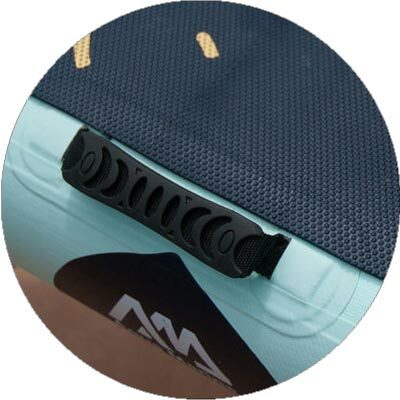 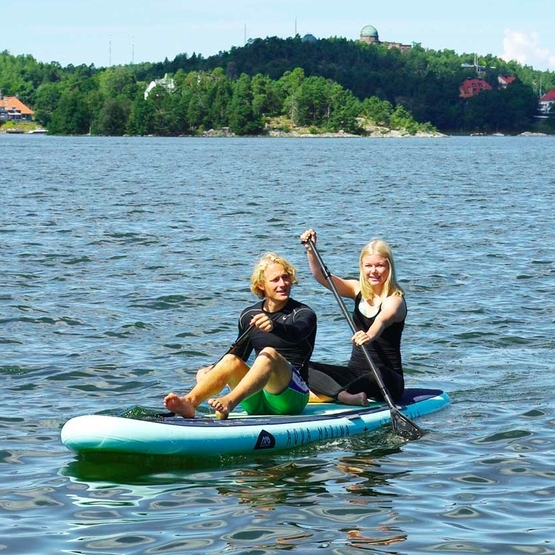 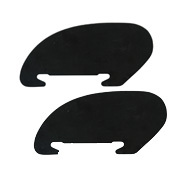 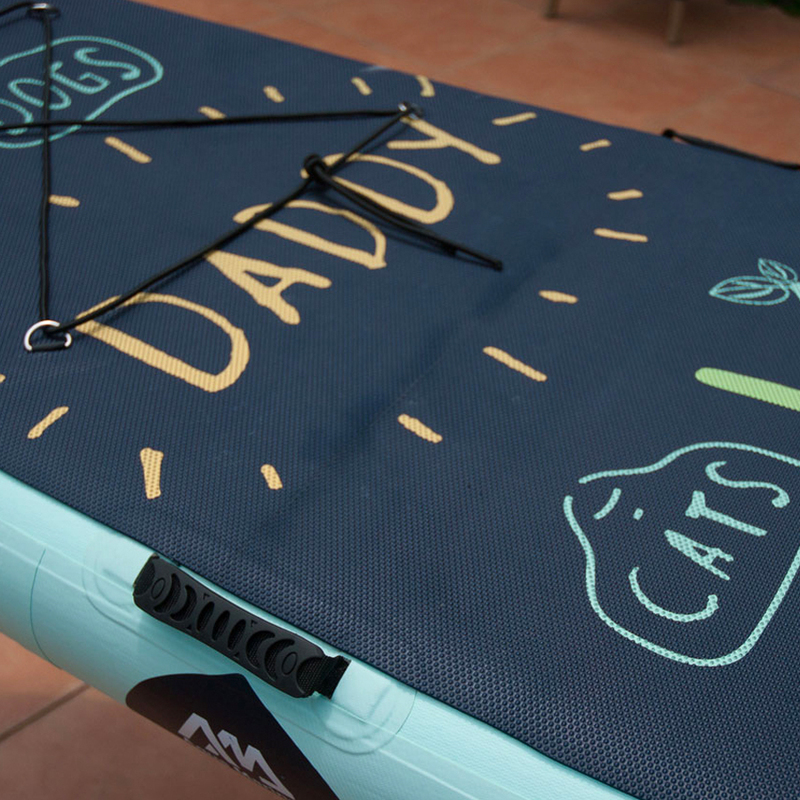 The Super Trip board, thanks to big volume and stability, allows safe and comfortable paddling with your loved ones.Super Trip can take on two adults with their child. 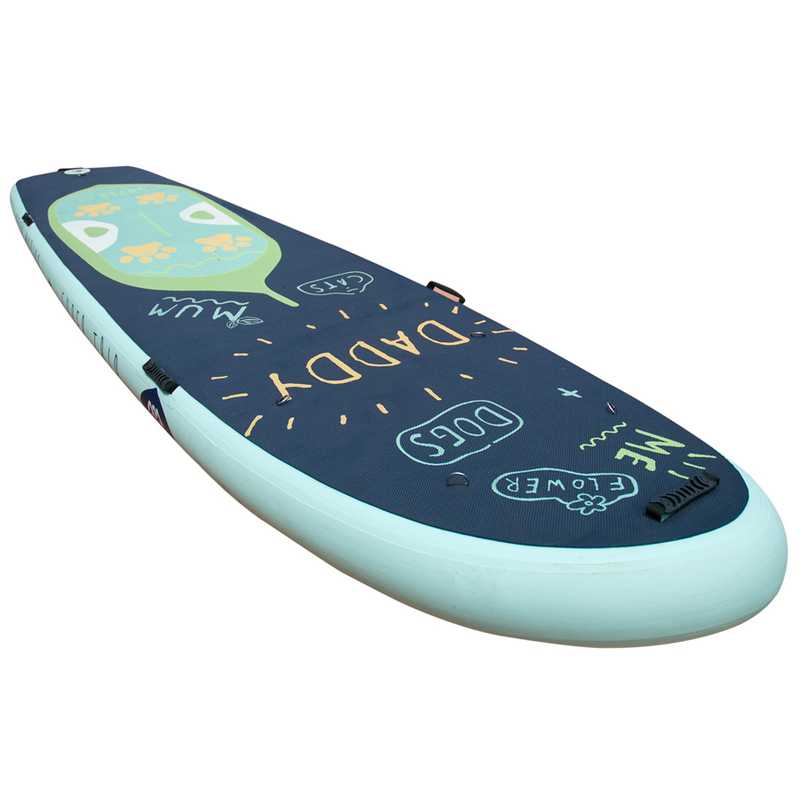 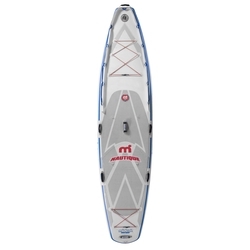 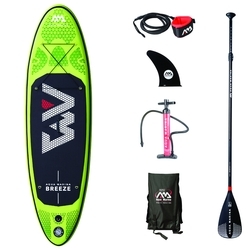 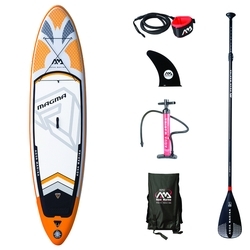 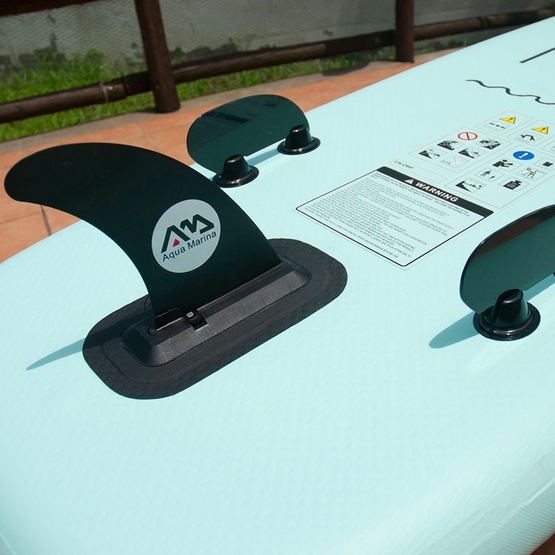 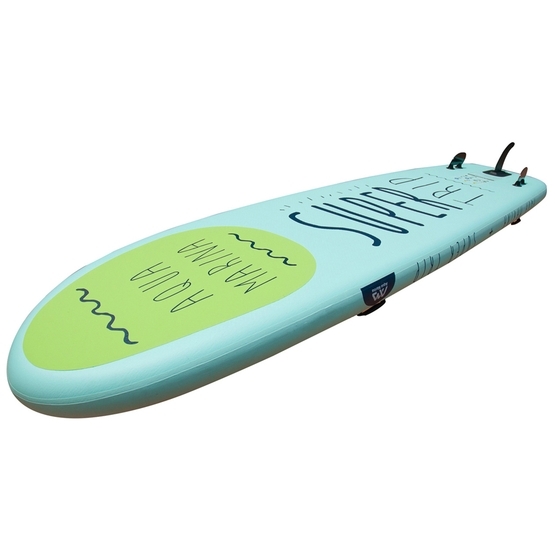 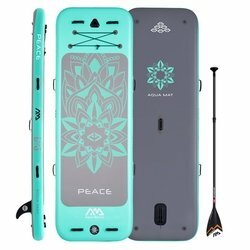 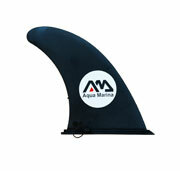 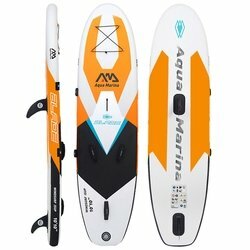 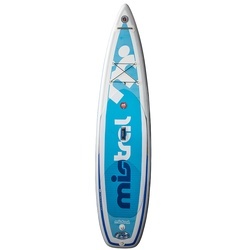 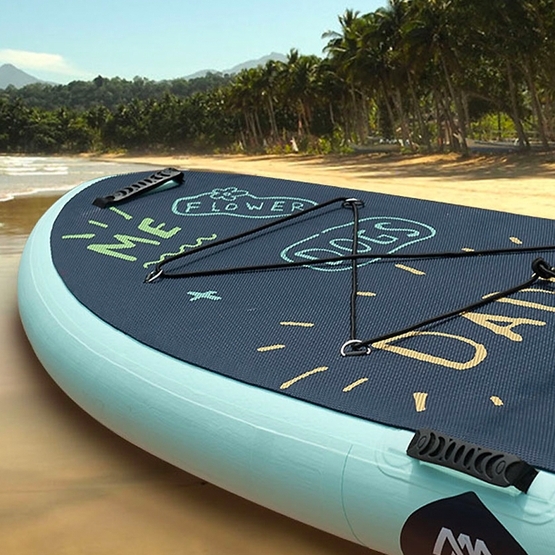 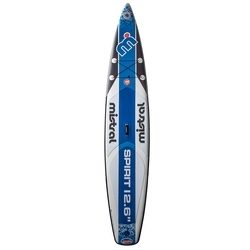 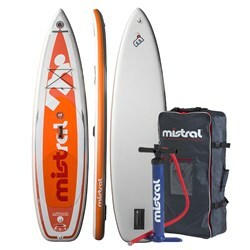 The perfect board for paddling on calm water.